Nabthesis is a free bbpress theme by Nabtron. This theme is simple and sleek design which can be used with wordpress and bbpress integrated if your wordpress installation is using thesis theme. The theme provides same design and layout for your wordpress and bbpress installation so that your website and blog looks same! 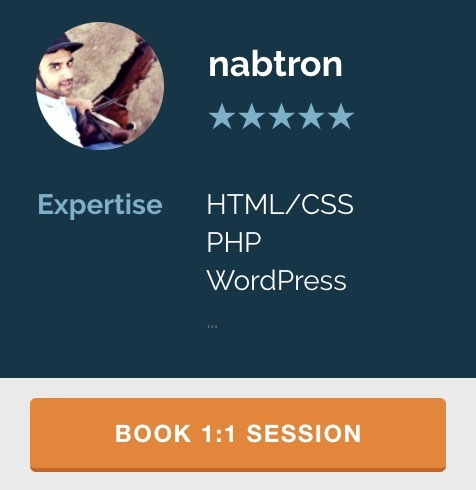 Please change the header links (basic html knowledge needed) from the header.php of the theme. Options page to change / add header links from the admin panel will be added in the future versions of this theme. Please report any bug or issue related to the theme. This sounds stupid but if I took a photo with a manual and then took the same photo with an automatic, can you tell any difference? Can you tell I used an automatic? thanks..
ya, your comment is really sort of stupid. What you mean exactly? A light blue and orange bbPress theme split into three columns with space for tags, ads and more. Fluid width, tablebased layout. i didn’t get the purpose of you comment sir. << Previous Previous post: WordPress 3.0 first release candidate (RC1) – A major breakthrough!